It’s always hard to find places to eat when you are both vegan & gluten-free. 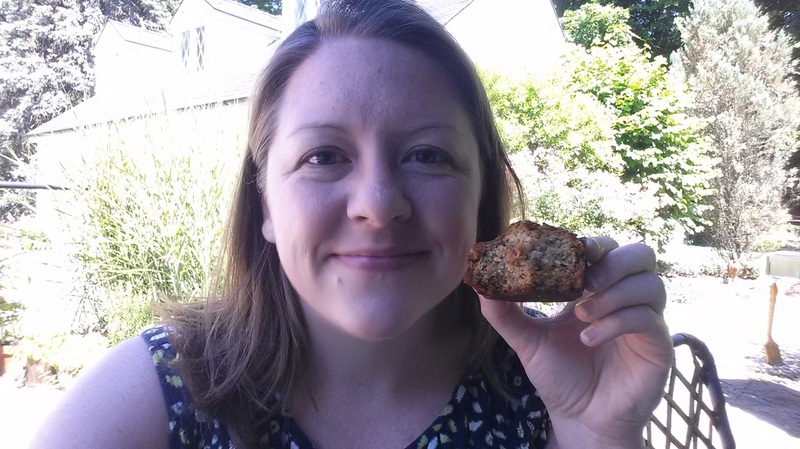 I recently spent some time in Connecticut and visited some old-favorites and discovered some new places! 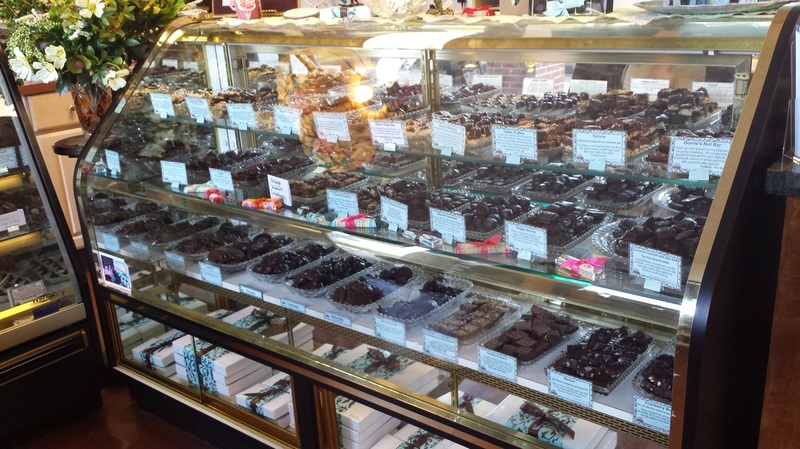 Located in Manchester, CT is a chocolate shop that I always have to visit! Every chocolate is both vegan & gluten-free! 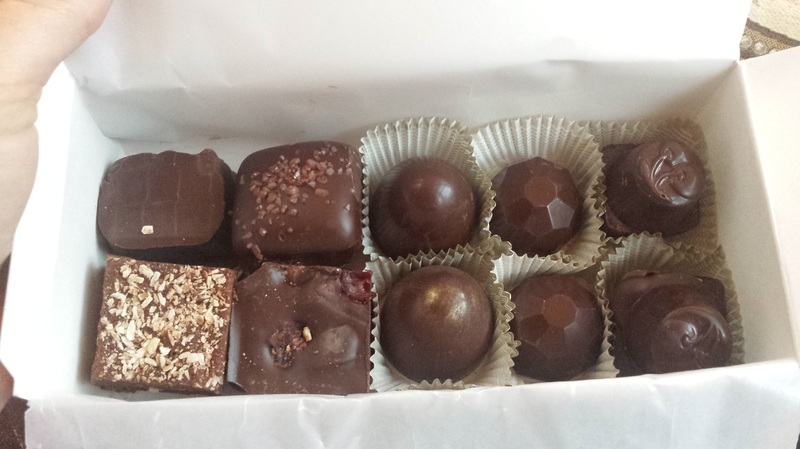 Divine Treasures is THE place to visit if you need vegan chocolate. For those non-Connecticut people, you can also order online and have the chocolate sent to you! There are three display cases stocked to the brim with different types and flavors of chocolate. We usually get a variety pack to take with us! 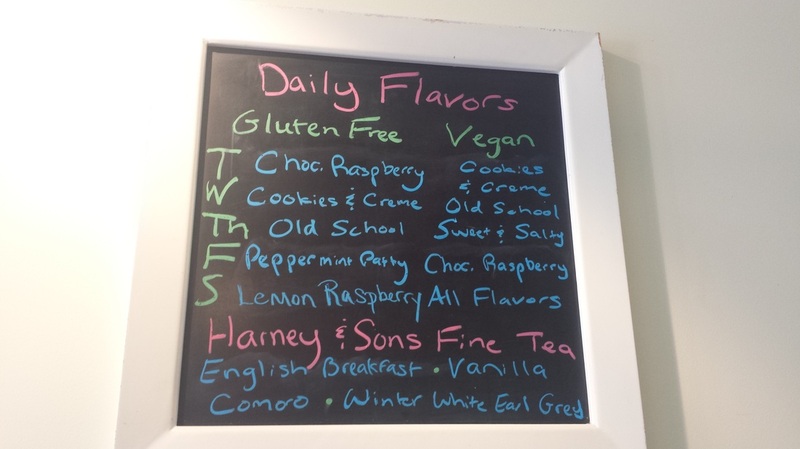 Another thing I love about Divine Treasures is that they have almond milk soft serve ice cream!!! I have yet to find this any where else, and let me tell you … it is VERY tasty! Nathan and I both got sundaes: swirl soft serve with Caramel Sauce and Peanut Butter Melts. 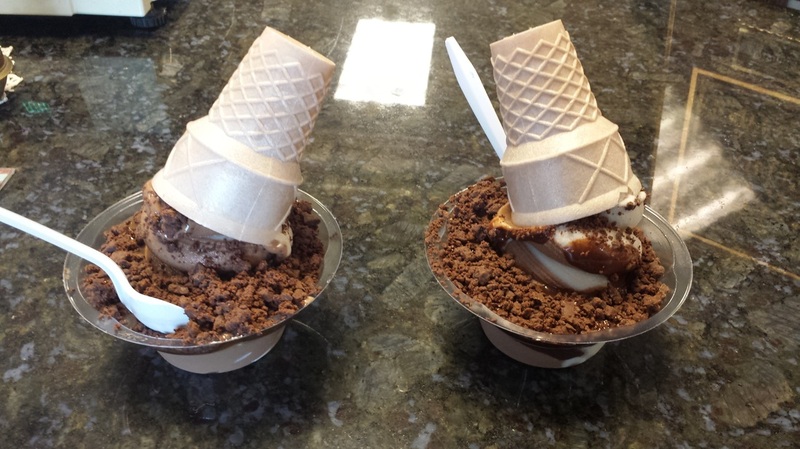 All topped with a gluten-free cone!!! Divine Treasures also carries ice cream cake…one day I will need to have one of these! 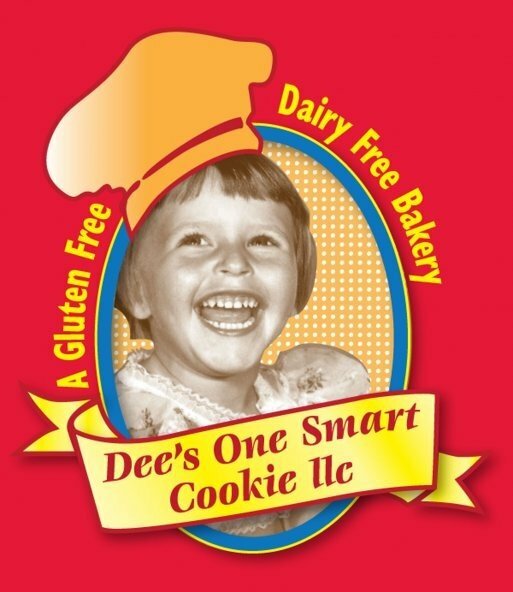 Another great vegan & gluten-free find in the Central Connecticut area is Dee’s One Smart Cookie in Glastonbury, CT. I did not have the chance to visit this bakery during my last trip to Connecticut 🙁 but it is a very worth-while trip, and I visit there as much as I can! 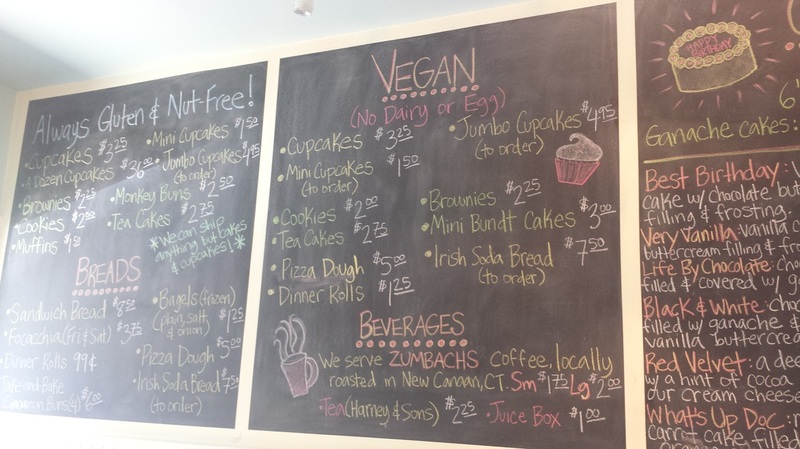 dedicated gluten, dairy, soy, peanut, tree nut free bakery in Glastonbury CT. 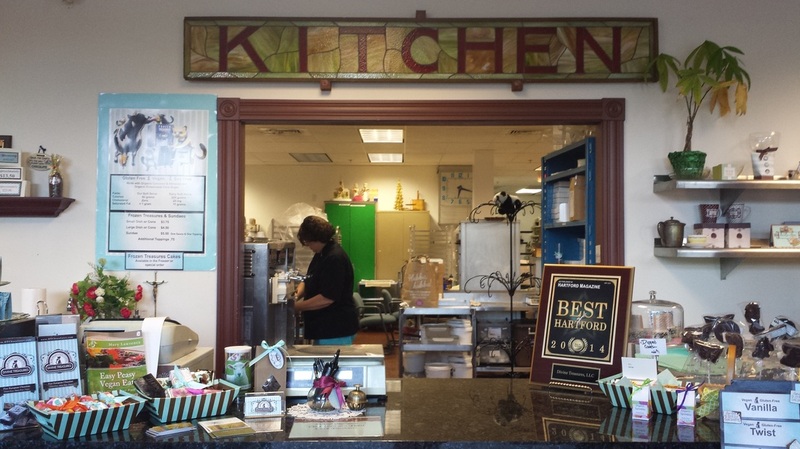 They offer a variety of goodies such as cakes, cupcakes, muffins, pizza, breads, cookies. Egg free & yeast free items are also available! 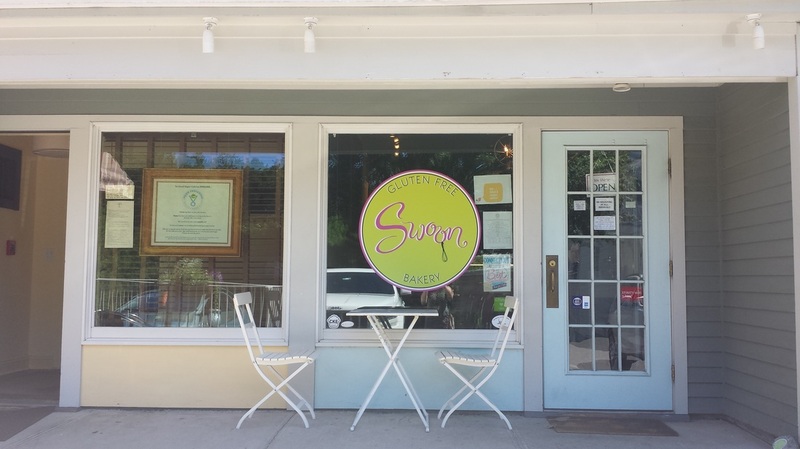 I was lucky to find Swoon Gluten-free Bakery in Ridgefield, CT. Swoon Bakery specializes in gluten-free cakes, cupcakes, cookies, breads and desserts. They offer several dairy-free and vegan options, and we never use any nut products in anything they make. Swoon had a good variety of vegan offerings. I went on a Saturday morning just after they opened, so I had a lot to choose from. 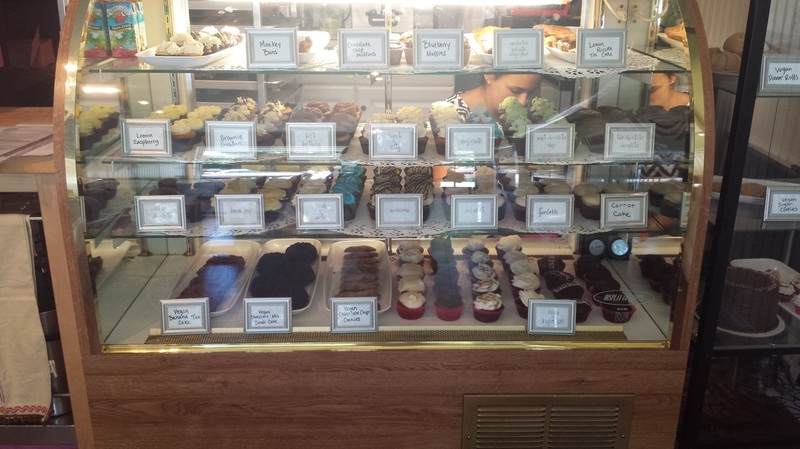 I ended up buying 6 cupcakes (one of each flavor), banana bread, chocolate bundt cake, and 2 chocolate chip cookies. 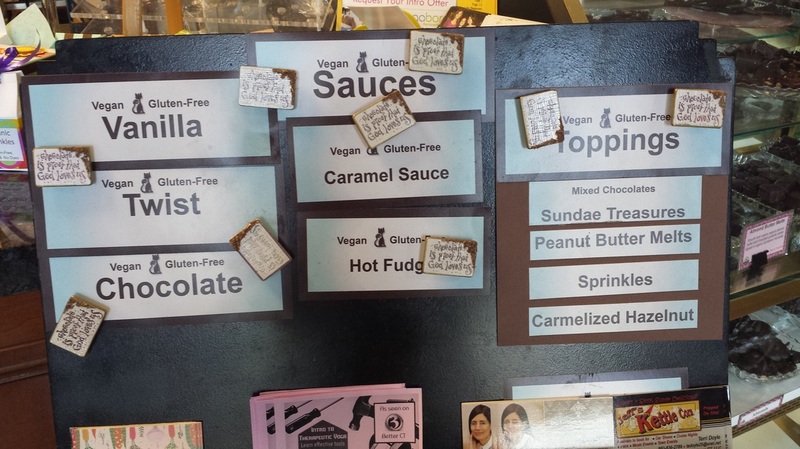 As you can see, Swoon has a large selection of vegan offerings! Above I am enjoying the banana bread. It made for a perfect breakfast with some rice milk! 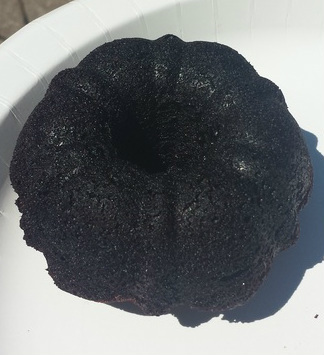 The chocolate bundt cake was rich and yummy! The cookies and cupcakes were also moist and delicious. I ate them before I could take a picture!!! 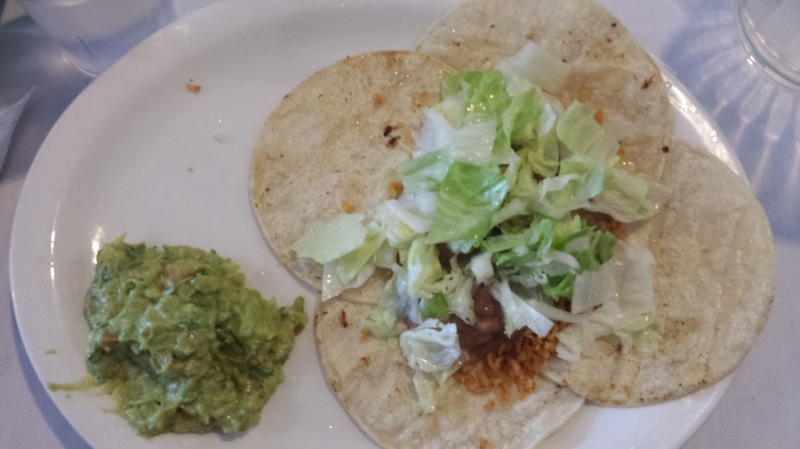 Not baked-good related, but still a good restaurant that I ate at in East Norwalk, CT: Los Molcajetes was a hole-in-the-wall restaurant near the Maritime Aquarium. The one thing that I liked about this restaurant was that they attempted to make me a burrito. Usually when I go to a Mexican restaurant they won’t make a burrito using corn tortillas because they are so small. Because of this I order a plate of rice and beans, with a side of corn tortillas. At Lost Molcajetes, they at least attempted to make me a burrito! The restaurant was very authentic, albeit a bit slow with the service. I could not eat the tortilla chips, but they did bring me some corn tortillas so I could have something to snack on while waiting for our food. I enjoy finding new places to eat! Do you know of any vegan & gluten-free places in Connecticut that I should try out on my next trip? Leave me a comment!